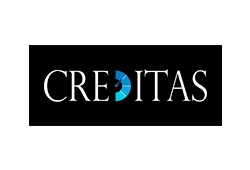 Creditas Solutions provides Machine Learning Driven Technology Solutions to Banks and Financial Institutions - Helping them supercharge their Collections performance. 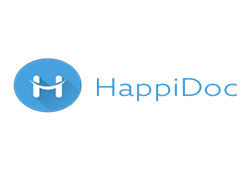 Building a platform engaging students, academic institutes, and corporates contributing to the education ecosystem by creating communities. 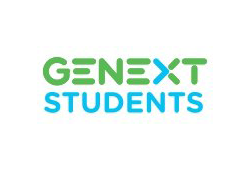 Genext Students is an O-2-O education solution with online management and offline delivery through at-home tutoring for superior learning outcomes. Novel proposition for deep learning led pharma marketing resulting in ROI-driven outcomes. 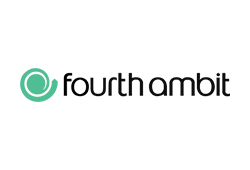 The platform delivers automated, algorithmic, omni-channel targeting & deep profiling allowing global pharma marketers to engage physicians and other healthcare professionals. 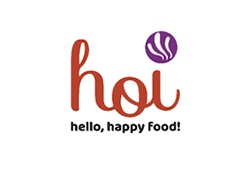 Hoi Foods seeks to be a leading Food Brand in the Ready to Eat – “Heat & Eat” category, with the promise of quality, tasty, hygienic, consistent and affordable pre-portioned meals conveniently packaged and available everywhere. 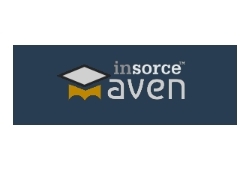 Insorce introduces Maven - an augmented intelligence platform - to help senior management achieve strategic objectives through holistic operating model decisions. 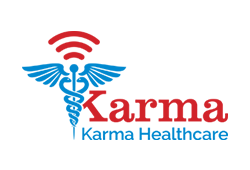 Leverages a differentiated technology-enabled phygital or offline-online model to provide high quality, affordable, equitable and reliable healthcare to India’s underserved population, delivered through an ecosystem of clinical treatment, medicines and diagnostics. 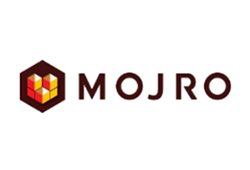 Mojro is a machine learning driven urban logistics platform that optimizes intra city logistics for large corporates reducing logistics spend by 15-20%. 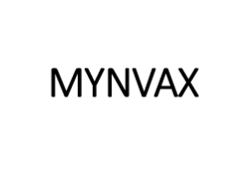 Mynvax is focused on developing new and novel recombinant vaccines for human influenza virus. 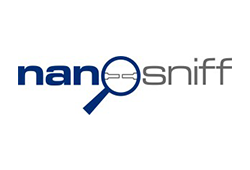 Nanosniff Technologies is a fabless micro-electro-mechanical systems (MEMS) and nanotechnology product R&D startup that has developed sensors for security and healthcare market. 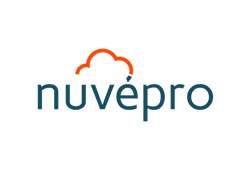 Nuvepro is a new-age enterprise software company, delivering ready-to-use cloud infrastructure and applications for cloud adoptions. 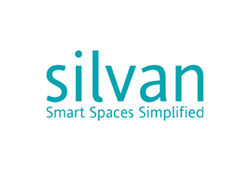 Silvan offers practical, intuitive and scalable smart-connected technologies to address safety, security, convenience and energy management needs of residential and commercial spaces. 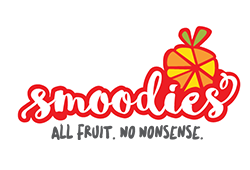 Smoodies is a natural foods company that provides whole fruit smoothies without any preservatives. 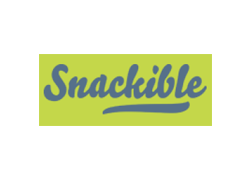 Snackible is a healthier and differentiated snacks company catering to one of the fastest growing verticals in the FMCG sector which is fuelled by an increasingly health conscious population. 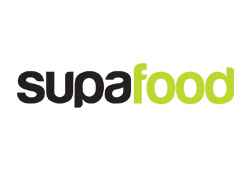 Supa Foods is focussed on building a strong consumer food business. They have launched 2 brands: Supa Corn and Misht. Supa Corn is a range of Ready-to-Eat, healthy and convenient Corn snacks. Misht is a range of individually packed traditional Indian Sweets. 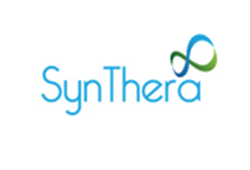 SynThera Biomedical aims to become a globally renowned company focused on R&D, manufacture and commercialization of synthetic bone graft substitute products, which are used in dental and orthopaedic surgical procedures to augment and regenerate bone in areas of bone loss within the body. 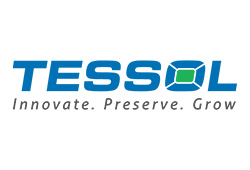 Aims to revolutionize cold chain distribution in India using its proprietary "Energy Storage" technology based solutions. These products and solutions, while being environmentally sustainable, reduce the lifetime cost of cooling by over 50% therefore making cold chain on low value products viable. 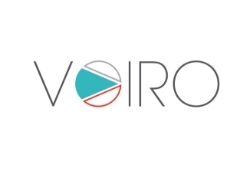 Voiro is a SaaS-based analytics company that provides analytics and revenue management solutions for content creators, over-the-top (OTT) platforms, and sellers of media. 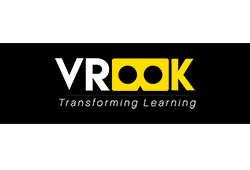 Vrook is changing the way learning at academic institutions happens by getting students more interested in the content through its immersive learning modules. 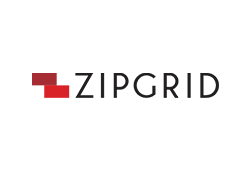 ZIPGRID provides a Knowledge and Technology platform with a range of allied services adding to efficiency and convenience in managing housing & commercial communities.